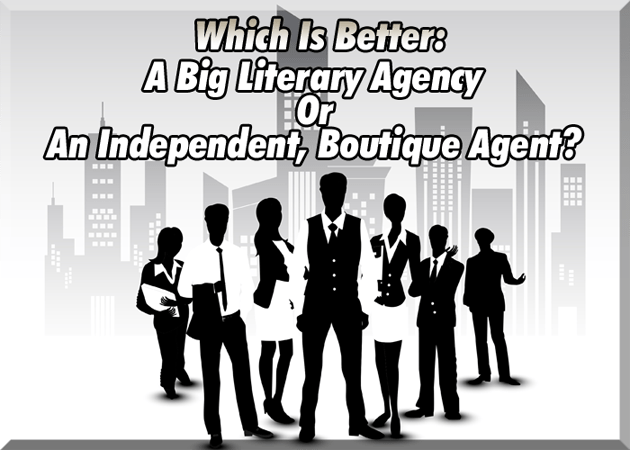 Which Is Better: A Big Literary Agency Or An Independent, Boutique Agent? 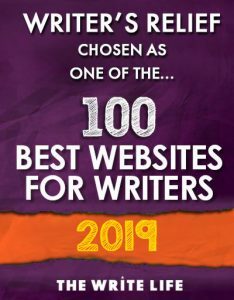 - Writer's Relief, Inc.
As you prepare your query packet and research potential literary agents, consider your goals and ask: Do you want to work with a big, well-known literary agency or with an independent literary agent? The difference can be significant. While a large literary agency usually hosts dozens of literary agents under the same company umbrella, a boutique literary agency is often just one literary agent working alone. To help you decide, let’s review the benefits and drawbacks of both choices. An independent literary agent might have more time to devote to you and your book, since he or she will have a less demanding client list. 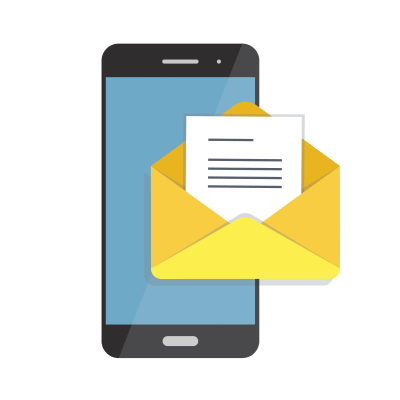 It’s easier to establish a personal connection with an independent literary agent. As a result, he or she might be willing to continue working with you even if your first book doesn’t get a publisher. An independent literary agent can offer many of the same services that a large literary agency can offer, including subsidiary rights negotiations (like translation rights) and critique. If your boutique literary agency does not have a large number of high-profile clients, you and your work may be prioritized. Since big literary agencies have many literary agents, the agents can share their connections in order to make deals. A more varied selection of amenities are available through a big agency, such as: a foreign rights department, a speaker’s bureau, partner agencies in other industries (such as film and TV), a lawyer on staff to review contracts, etc. When it comes to contract negotiations, larger literary agencies can be powerful players, since they often represent big-time authors and they have a track record of successes. A boutique literary agency may or may not have the power of a well-known name behind it. A smaller literary agency may not be able to focus on your subsidiary rights sales if the agent is handling ALL sub rights on his or her own. A literary agent working alone might not have the same industry connections as an entire, multimember literary agency. A boutique literary agent can be just as overworked as a literary agent at a large company, depending on the number of clients that the agent takes on. At a large literary agency, you are more likely to get “lost” in the large number of clients or the number of departments (especially if more than one person handles your work). A bigger literary agency may have separate departments dedicated to foreign rights and movie deals. If you are not a big-name writer, you might not be prioritized in those departments. A large literary agency could be inclined to part ways with you if you are not making a profit. Or, you might simply be ignored. There are no across-the-board rules that can be applied to every single literary agent, whether at a boutique literary agency or a large company. A boutique literary agent who is working independently could be capable of negotiating a phenomenal book deal on behalf of his or her client. And there are literary agents who are part of “mega-agencies” who may not be doing very significant deals at all. What’s more, an independent literary agent could be just as likely as any large literary agency to drop you if your book isn’t pulling its weight. Whether you choose an independent agent working from a small office or a literary agent who is part of a larger group in a central location, there is one key element that you must look for in the literary agent who is going to represent your writing: enthusiasm, enthusiasm, enthusiasm. Unless a literary agent has a passion for your writing, it is unlikely that you will see your books published. Question: Which do you think is better: a big literary agency or an independent agent? ← ProofNEEDing: A New Flavor In Town?